Join us for a celebration of the beginning of the new school year. The event is open to families who have children with autism. 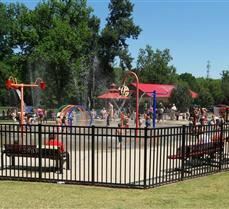 The Gregory Mills Park has a splash pad, and there'll be other fun activities for the kiddos. Breakfast will be provided. Donations appreciated.